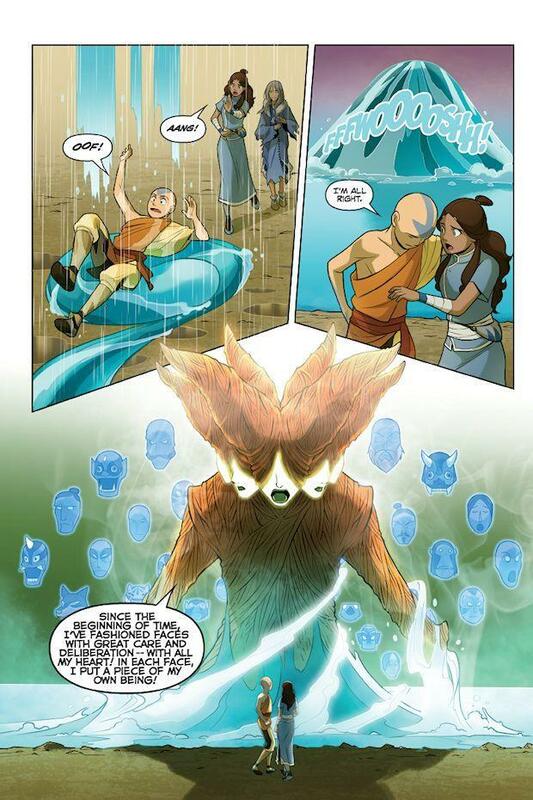 Shortly after the original animated series ended, Nickelodeon and the creators of the Avatar universe began the continuation of the Aang’s adventures, along with the rest of Team Avatar, in the form of graphic novel/comic book series. 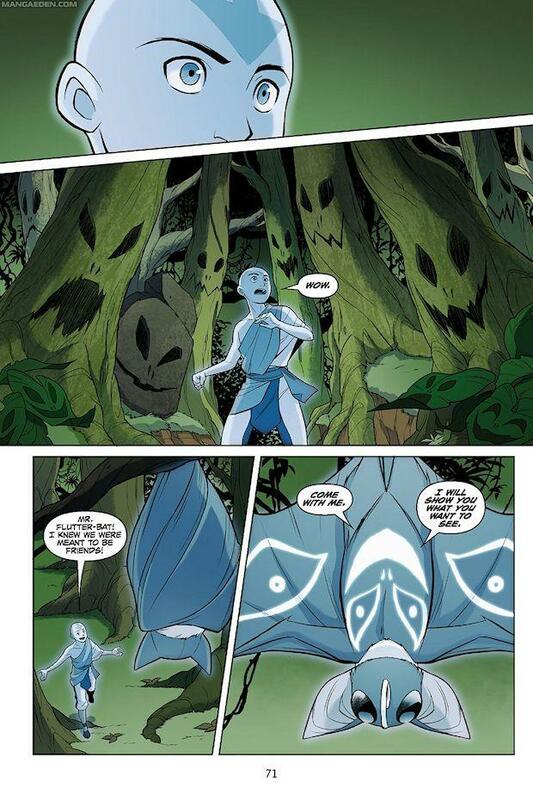 Fans of the animated series can attest to the intricate detail of the entire Avatar universe, with most stories left untold. 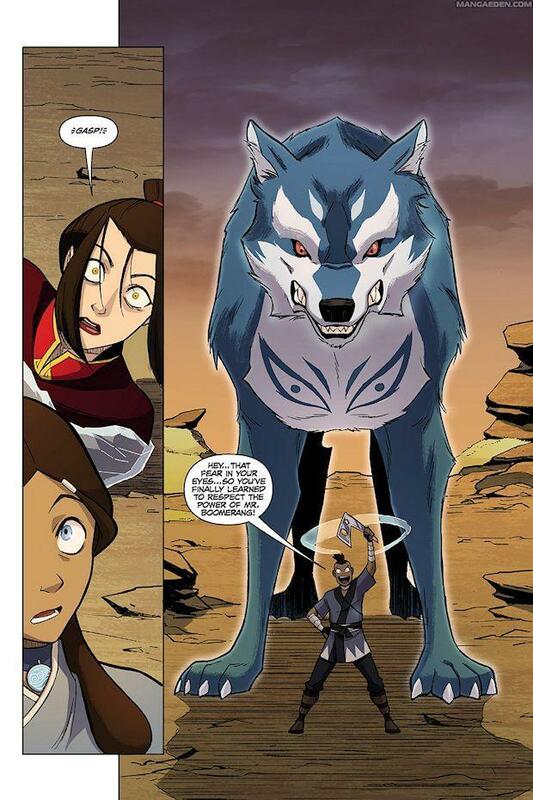 The first of the series of comic books came in the form of a three-book collection, “Avatar: The Last Airbender – The Promise,” in 2012. The story followed on directly the events of the final episode, which aired July 2008, some four years on. If you haven’t yet delved into the animated series, it is recommended that you start there before reading any of the comics, which will definitely give away far too much detail and spoil the ending as well. 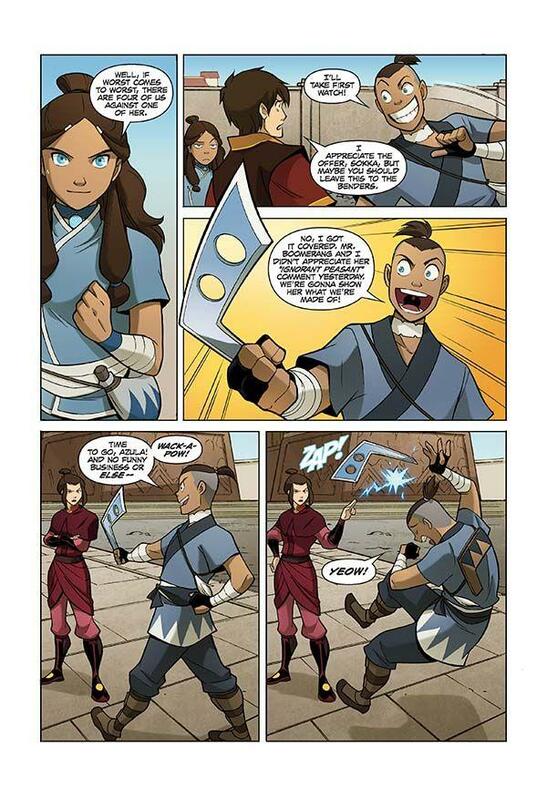 The Avatar comic universe has kept to its roots, involving some the writers and artists who had a hand in bringing the animations to life. This lends to the authenticity of the story, and brings about a seamless transition between the two types of media. Reading through the three-part series provides almost as much entertainment as the original with its oddball humour and fight scenes. 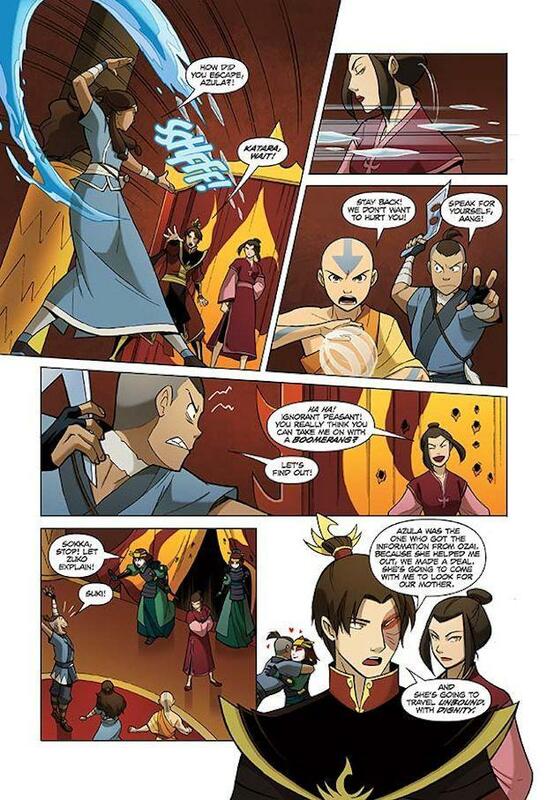 As mentioned above, many of the original staff working on the Avatar project have stayed on board in developing the graphic novel series. Again, the same level of authenticity is viewed in the artwork, as the fighting styles and overall character mannerisms still exist in some measure. Fans will appreciate the difficulty in transferring the same detail from an animation onto a still image. At the same time, artists don’t have the same pressure to deliver more than 10 still images for one second of animated footage, and, thus, have provided a greater level of detail in each page. While animations provide movement for greater effect, the lack of detail, in relation, provides the graphic novel with a few plus points of its own. Simple effects such as lighting and shadows have increased the richness of each scene. On occasion, there are consecutive pages without a single speech bubble used, as the artwork and scenery speaks volumes on its own. 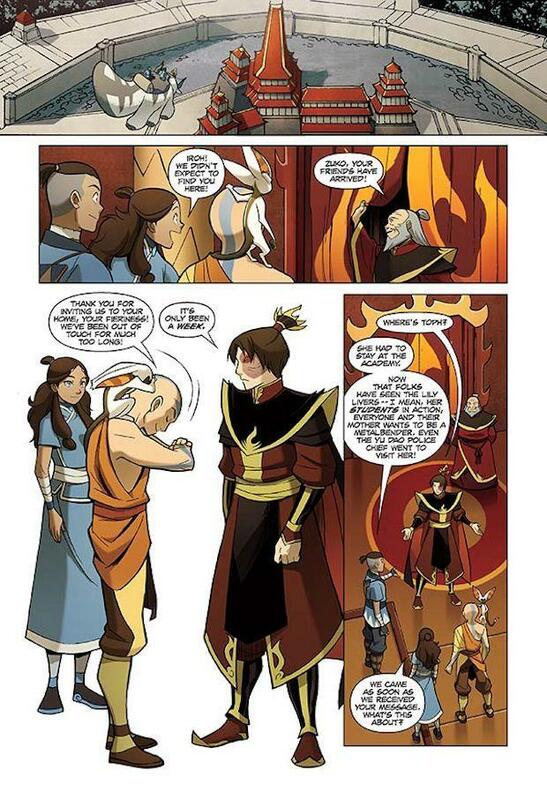 Avatar: The Last Airbender – The Search Library Edition is a collection of the three graphic novels and adds commentary from the creators and authors, breaking down each scene, which sometimes has direct links to the animated series. In addition, there’s also concept art included, which shows the reader the process of creating the final product by means of a stylised evolution. The Avatar universe is quite a large one, and can easily be extended for decades, without creating anything we haven’t yet seen. This is good in part, but can often lead to an expansion that becomes convoluted. What’s good about The Search is that it still keeps the fans intrigued, and although it does create a few new questions, doesn’t become drawn out.